This spring and summer, Secret Cinema goes undercover to channel Bond, James Bond when it presents a fully immersive show of the critically-acclaimed 007 film Casino Royale. Taking the 2006 version, directed by Martin Campbell and starring Daniel Craig as James Bond, the show transforms a secret London location into the glamorous and action-packed world of the iconic British spy. Blurring the lines between fiction and reality, the experience recreates scenes and locations from the film. You, the audience, will be required to get into character and you'll be assigned to either Q Branch or M Branch. Prior to your mission, you will receive an alias, dress code and training suggestions to help you prepare for a night of high stakes, sophistication and deception. If previous Secret Cinema productions are anything to go by, you'll feel like you're on the set of the film... and what a fantastic film to be dropped into. What are the best dining options near Secret Cinema: Casino Royale London? Secret Cinema: Casino Royale gyms, sporting activities, health & beauty and fitness. 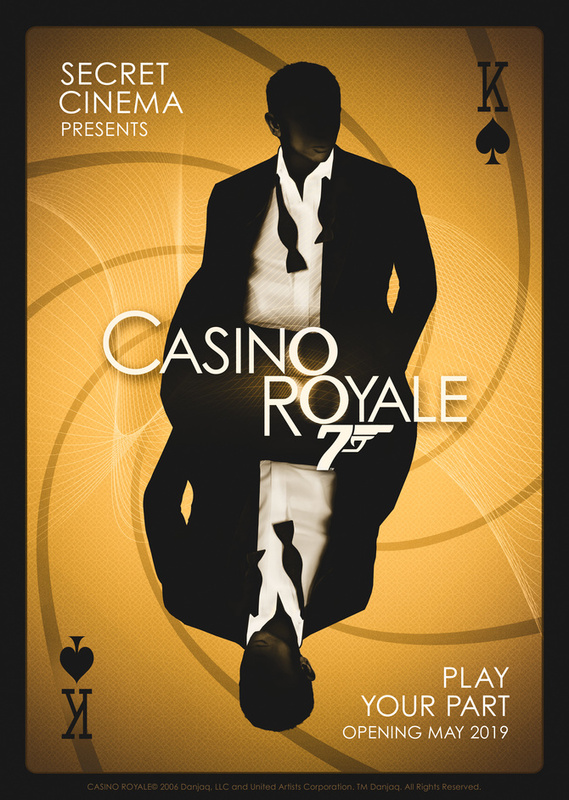 The best pubs near London Secret Cinema: Casino Royale. Secret Cinema: Casino Royale clubs, bars, cabaret nights, casinos and interesting nightlife. Where to have your meeting, conference, exhibition, private dining or training course near Secret Cinema: Casino Royale. 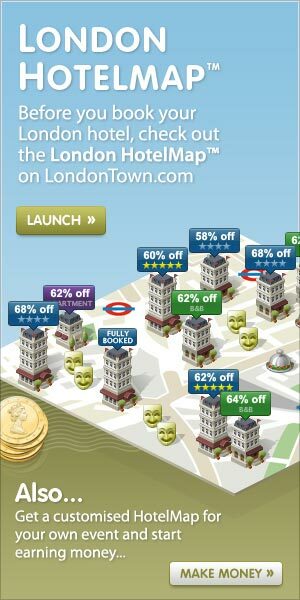 From cheap budget accommodation to luxury 5 star suites see our deals for Secret Cinema hotels, including Apex London Wall Hotel from 88% off.